Five or so months after showing off its 3D-printed running shoes, Adidas is finally ready to put the things on sale — with, naturally, a few key caveats. First, they’re going to run $333. But let’s be honest, if you’ve been seriously eyeing the things since they were announced over the summer, you knew they weren’t going to come cheap. Also unsurprisingly, the shoes are going to be available in limited quantities — at launch, at least. The 3D Runners will be made available through the shoemaker’s Confirmed app. Sign-ups start today and reservations open tomorrow. Those who manage to score a pair for one-third of a thousand bucks will be able to pick them up from one of three locations: London, Tokyo and the fancy new flagship in New York City, starting December 15. The shoe features an engineered 3D web structure with dense zones in high force areas and less dense zones in the low force areas, allowing for the optimum level of performance. The 3D Runner also features a 3D printed heel counter, which is integrated into the midsole and avoids the typical process of gluing or stitching. Benefits include greater elasticity, compliancy and support. 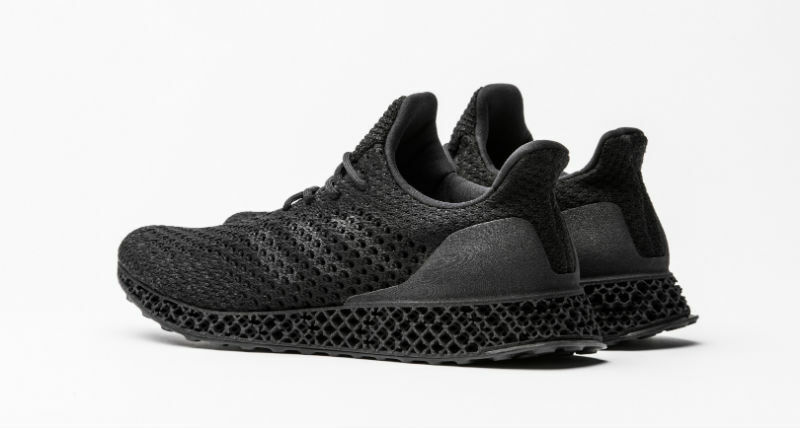 Certainly 3D printing has potential benefits as Adidas and other shoe companies move to make their product more customizable — even if, at the moment, the 3D Runner is one-size-fits-all, so to speak. They’re also part of a recent move for Adidas to push the envelope with its sneaker designs, including a pair made from recycled ocean waste and another that uses biodegradable synthetic spider silk.